Would your business or school group enjoy a How To Live in Denmark live event? We offer an intercultural event to fit every time frame and budget – and if we don’t have what you need, we can devise an event to fit your needs. Contact Kay via this site’s contact form for more information, or book her through Athenas, Denmark’s largest speaker bureau. What does it mean to be Danish? Or, put in local terms, Hvad er Danskhed?In this intercultural event, Kay Xander Mellish will discuss Danishness from a foreigner’s perspective, and suggest ways that Danes and foreigners can understand each other better. 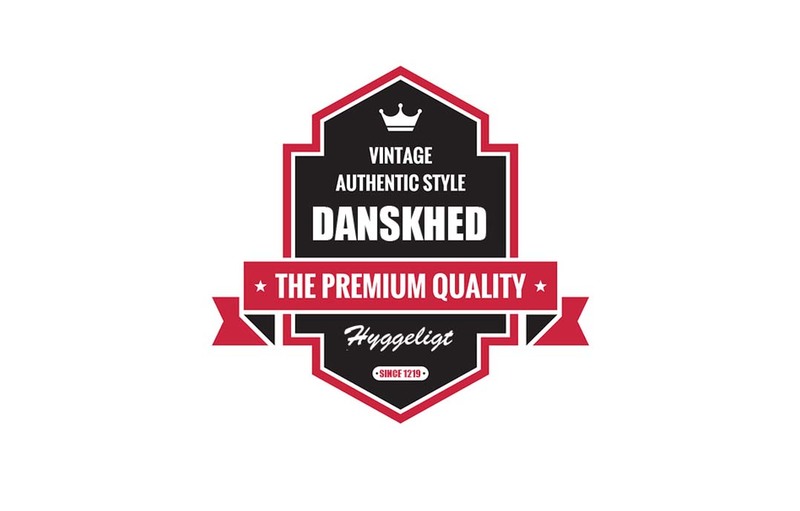 Read more about the What is Danishness/Hvad Er Danskhed? event. Finding a job in Denmark is often a long, frustrating process – particularly if you’re not Danish. In this How to Find a Job in Denmark presentation, we offer a few practical tips about how to research the Danish job market, how to network, and how to balance the enforced modesty of ‘Janteloven’ with promoting your skills at a job interview. Read more about the How to Find a Job in Denmark event. Kay Xander Mellish arrived in Denmark 14 years ago. Since then, she has made just about every mistake foreigners can make in Denmark – from eating the last slice of cake without permission to paying her taxes incorrectly (ending up with a Dkr45,000 tax bill) to expecting Danish men to open doors for her and buy her flowers. You can learn how to avoid these mistakes – or embrace them – in the intercultural presentation Top 10 Mistakes Foreigners Make in Denmark. Read more about the Top 10 Mistakes Foreigners Make in Denmark event. We use the format of TV game shows – which are popular around the world – to put participants at their ease and get them interacting with each other. ‘How To Live in Denmark Jeopardy’ is one of our most popular games. 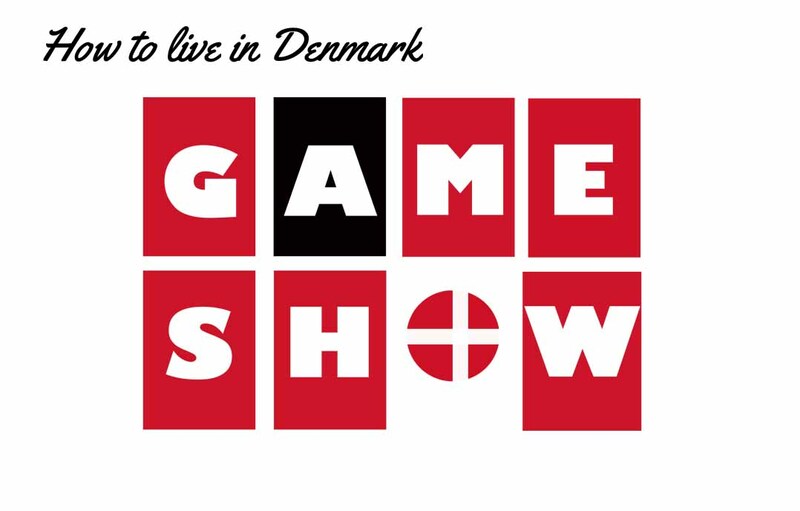 Read more about the How to Live in Denmark game show.